When it comes to increasing productivity and efficiency, many medical practices look for ways to cut down on time spent on clerical work. More specifically, to cut down on time spent filling out patient histories and medical records. 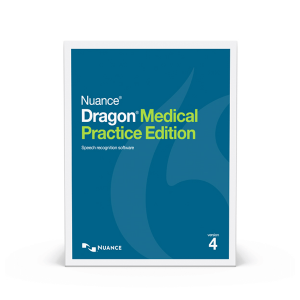 For most small practices, the ideal solution is transcription software such as Dragon Medical Practice Edition 2, which uses an extensive dictionary of medical terms along with cutting edge voice recognition technology to make filling out reports easier and much more accurate. There are, however, many practices that have yet to move on from the old fashioned method of paying someone to do all of their transcribing for them, whether it’s a transcription service or someone in-house. For these folks, getting the most out of their transcription is crucial to justifying its cost, and that begins at dictation. Before beginning the actual dictation process, it’s important to ensure that you have adequately prepared yourself to avoid problems later. This is true whether you use transcription software or human transcription services. First of all, familiarize yourself with your recording equipment. 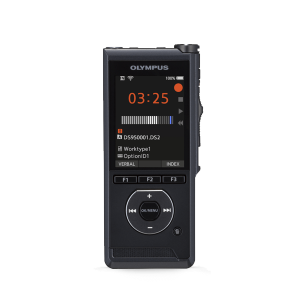 Ensure that you know how to correctly use your voice recorder and any other equipment (like foot pedals, for instance) so that you don’t find yourself having to stop repeatedly to look at the instruction manual. If you’re having trouble with your device, you can often find the manual on the manufacturer’s website or elsewhere online. Second, ensure that you have all necessary paperwork organized in front of you. You don’t want to have to keep stopping and starting again because you need to keep getting up to find a missing chart or a page of notes. Finally, ensure that you’re in a quiet place without excessive amount of background noise, or any background noise for that matter. If your words cannot be understood due to other people talking nearby, construction sounds, passing cars, or any other noise pollution, then entire segments of your recording may be rendered inaudible and therefore unusable. Now that you’ve got everything that you need and you’ve found a nice, quiet area, it’s time to begin dictating. It should go without saying, but mumbling through your dictation is not an effective strategy, whether you’re using a human transcriber or software. It’s absolutely critical that you speak as clearly as possible, while also maintaining a nice, steady rhythm. Don’t blaze through certain sections and then go extra slow through others. 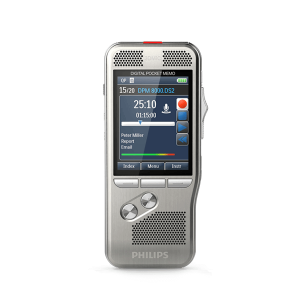 Transcribers don’t need any added difficulty when it comes to speed and accuracy. With that in mind, it’s also critical that you determine how far from your mouth you should hold your voice recorder. Most models will have a recommended optimal distance in their owner’s manuals, but you may need to experiment a little. Medical practices face some unique dictation challenges due to the simple fact that medical terms tend be very long on sometimes hard to understand. If you find that you must use these terms often, be sure to state them as clearly as possible, and also consider spelling them out. Finally, if you do make a mistake, don’t just say note it in the recording. Go back and edit it out to avoid any unnecessary confusion. The simple fact of the matter is this: If you’re still using a transcription service, it’s time for you to make an upgrade. At the end of the day, the single most effective change you can make to your dictation/transcription process is to invest in some quality transcription software. 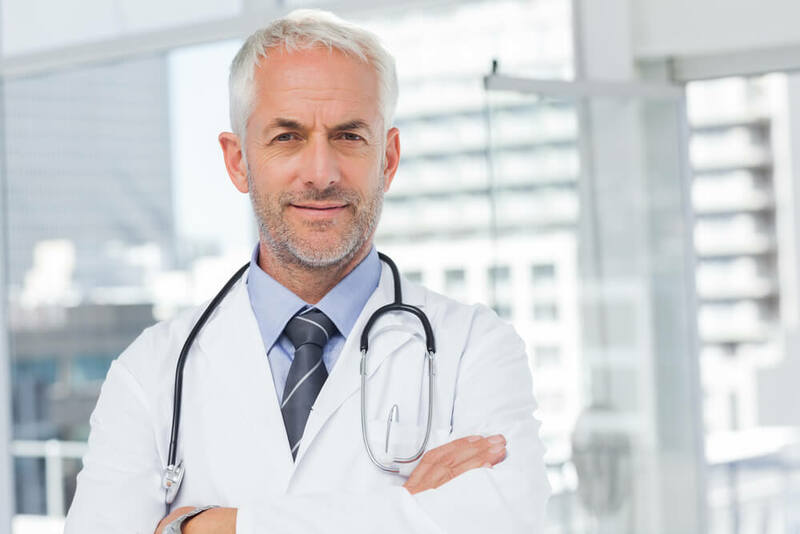 Dragon Medical Practice Edition 2 provides all of the benefits of a transcription service and then some, boasting a 99% “out of the box” accuracy rating and an extensive medical dictionary that covers dozens of specialties. It can save your practice up to 30 minutes a day (which adds up very quickly), leaving physicians to spend more time with their patients and less time doing tedious work. Learn more about Dragon Medical, or contact us to start saving time and money today!